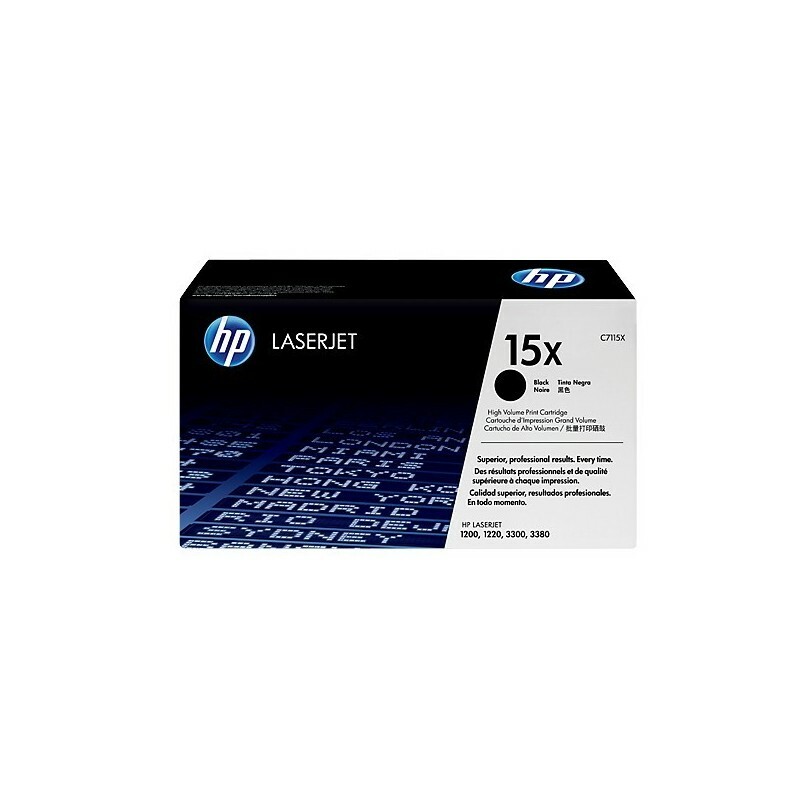 As every toner cartridge will have its own unique yield (pages printed per toner cartridge) for a specific price, the only accurate way to compare the real cost of the C7115X toner is by CPT. CPT is very easy to calculate. - Quality and value for the office. Work without interruption and produce crisp, sharp documents. - Better together. 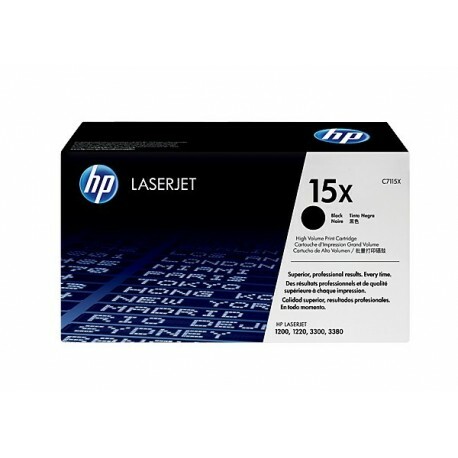 For ultimate speed and quality and maximum printer performance, use Original HP cartridges.